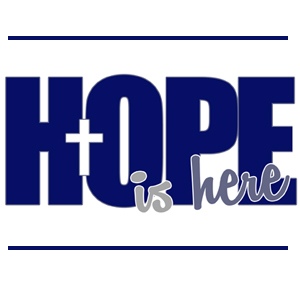 “Hope Is Here” will focus on issues such as divorce, financial stress, cancer, death of loved ones, domestic abuse, sexual abuse, rejection, anger, and many others. Greg will share from his personal journey of overcoming some of the obstacles that cause him pain and shame. Through hearing the personal stories of Greg and others, the hope is that you will be encouraged to press on through painful situations.